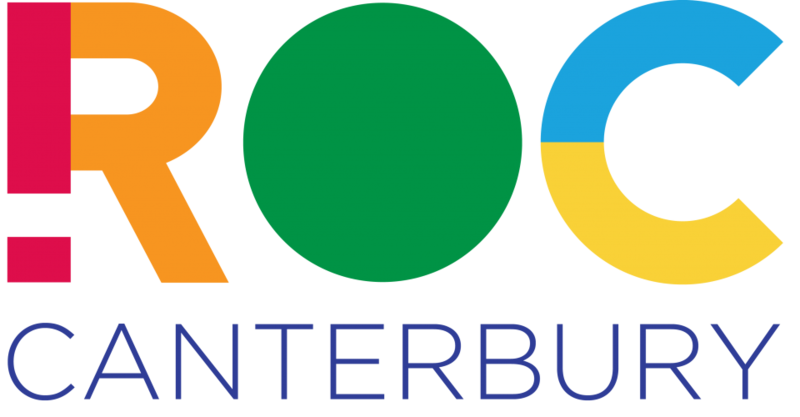 Redeeming Our Communities (or ROC for short) is a national charity founded in 2004 with over 150 projects, and many more at the enquiry and planning stage, run by newly recruited volunteers. 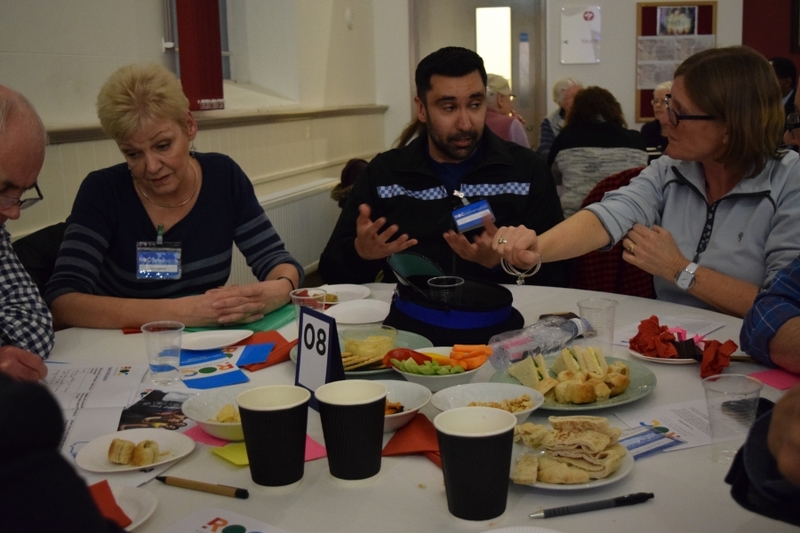 The charity’s main aim is to bring about community transformation by creating strategic partnerships which open up opportunities for crime and disorder reduction and improved community cohesion. 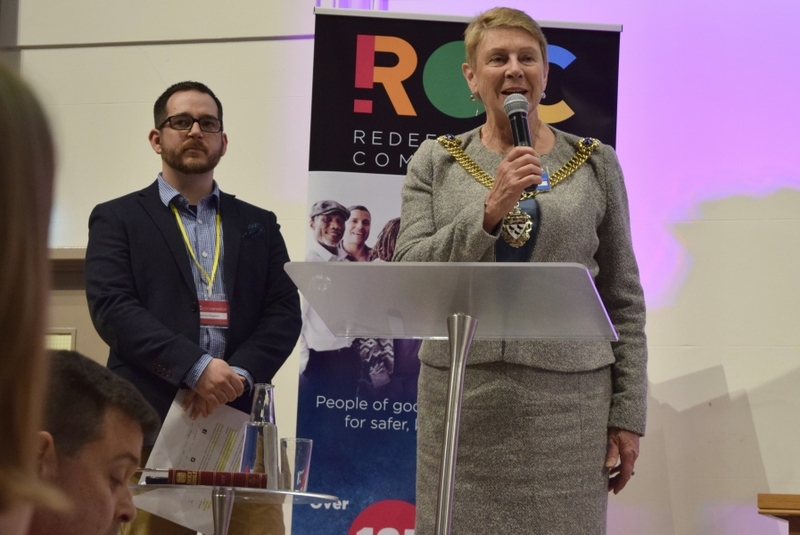 This partnership approach has seen crime and anti-social behaviour fall and fresh hope brought to some of the most deprived and challenging areas of the UK, urban and rural alike. 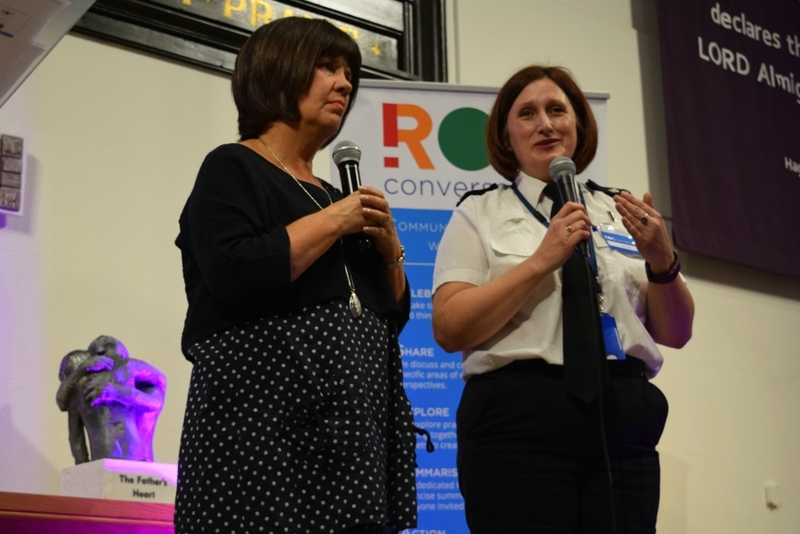 ROC brings together community groups, churches, the police, the fire service, local authorities and voluntary agencies to encourage them to work together in positive partnerships for practical ‘on the ground’ change. 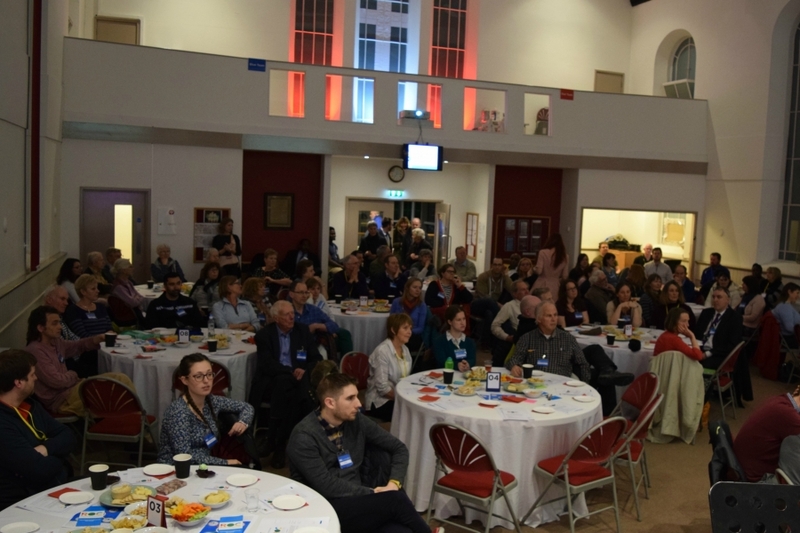 As a result, statutory agencies have improved access to the support of community/church groups, and thousands of volunteers are enabled to better serve the needs of their community. 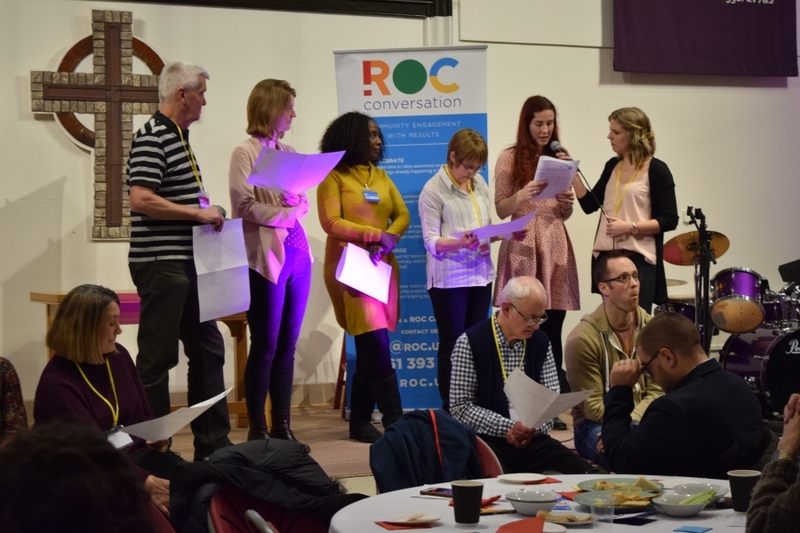 To see the report from that great night, click here: ROC Conversation Report Canterbury. 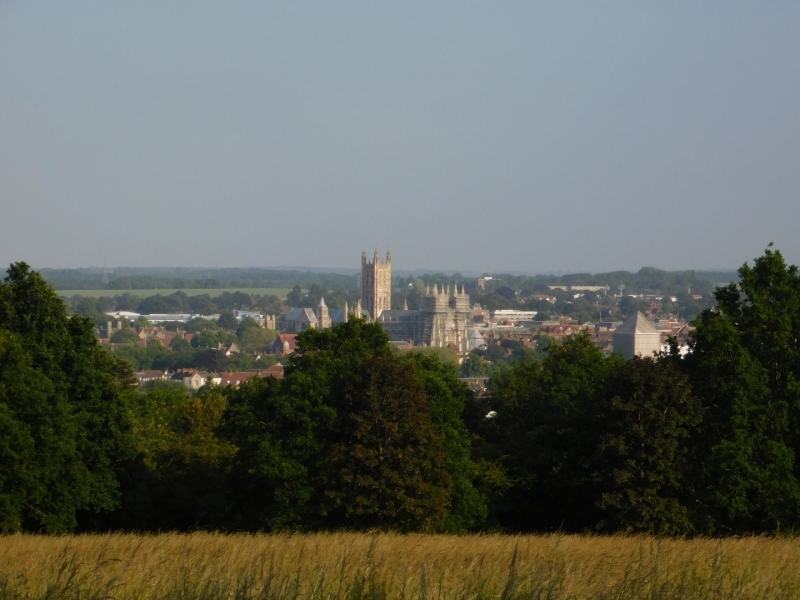 For further information about this work and to take part, please see our Facebook Page or contact Local Co-ordinator, Stephen Flower at [email protected].